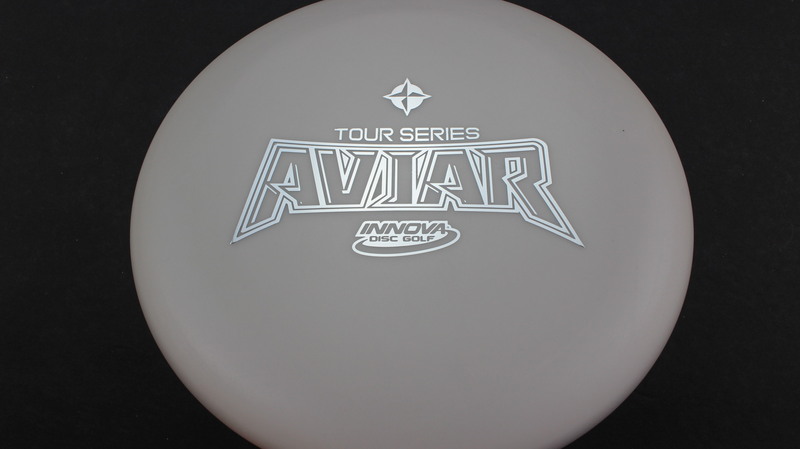 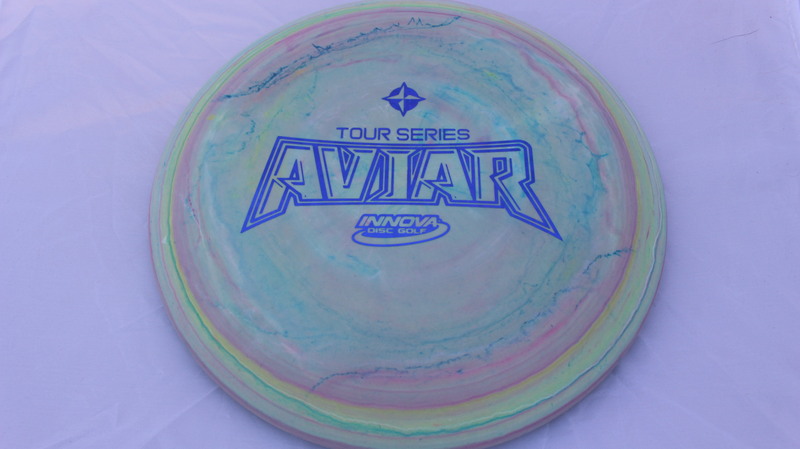 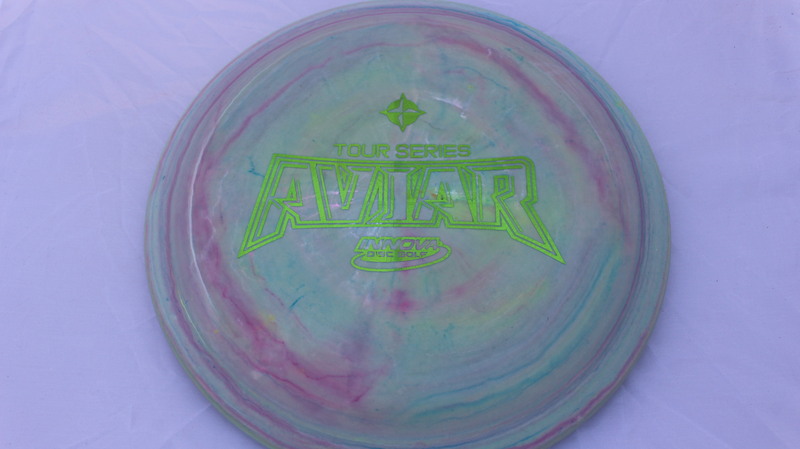 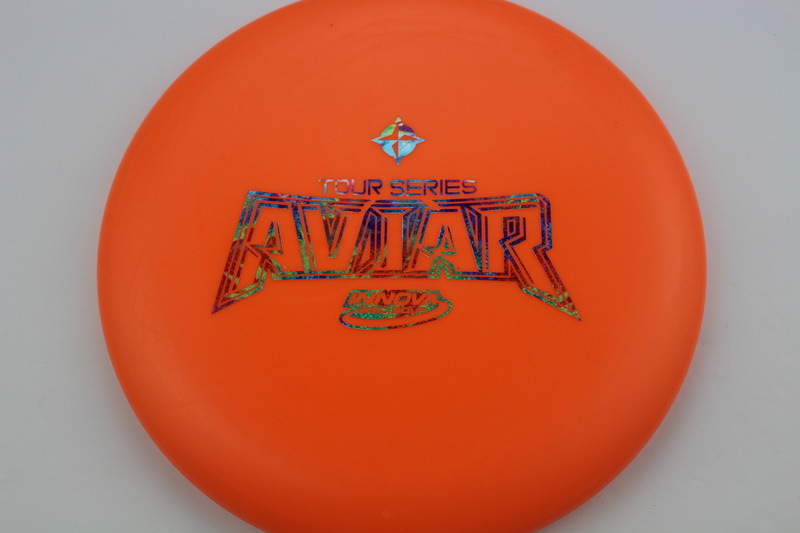 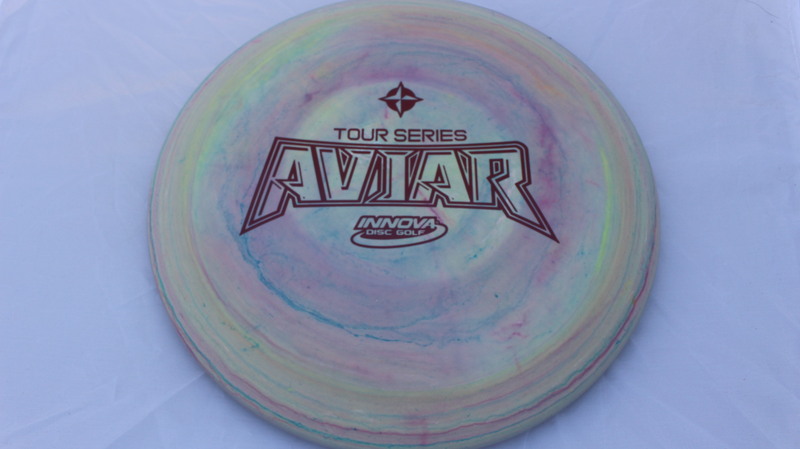 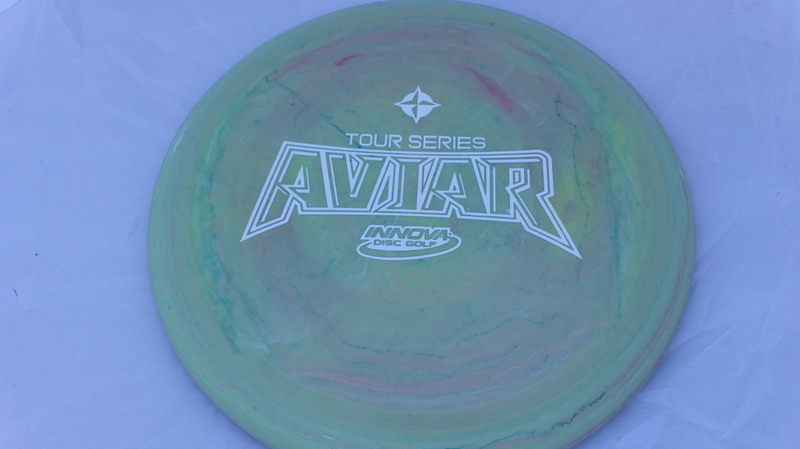 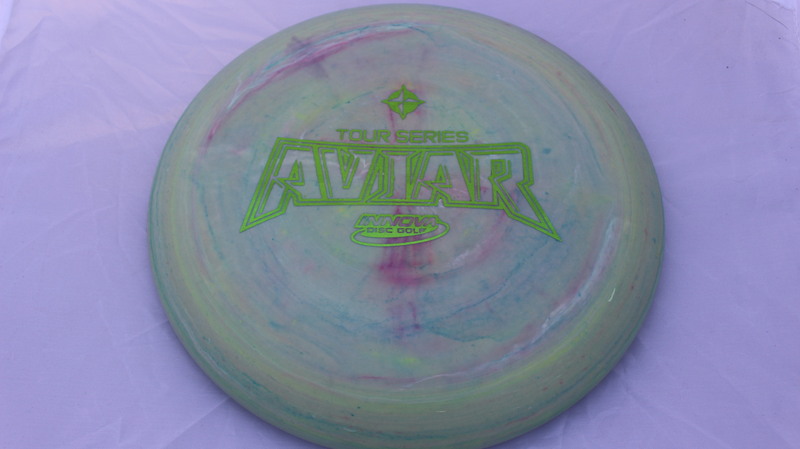 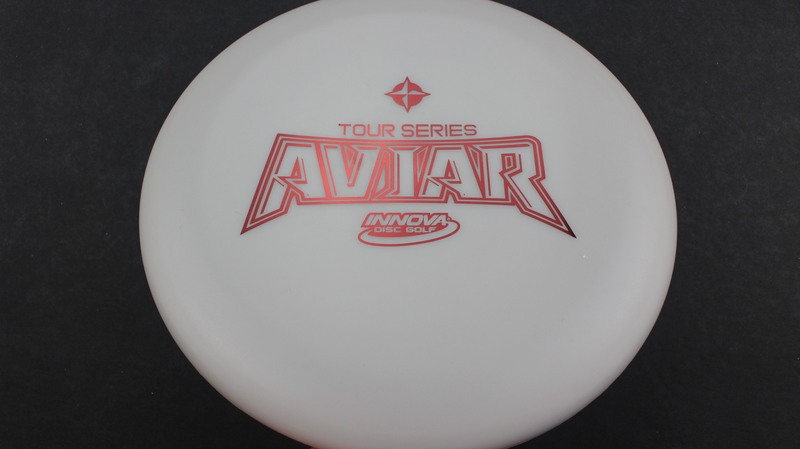 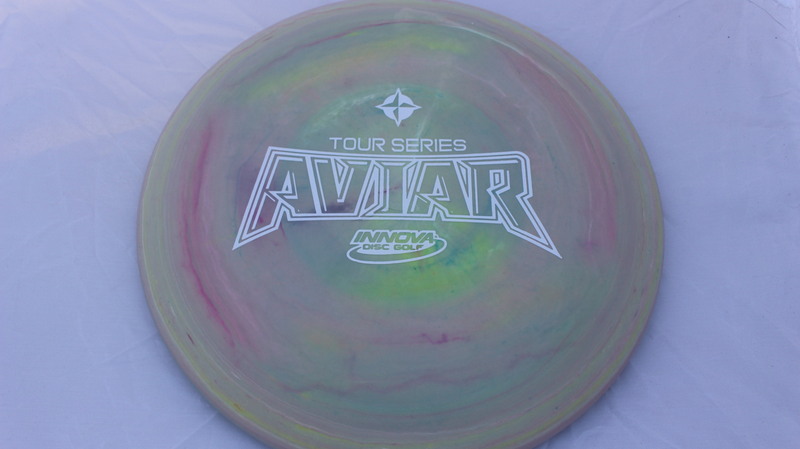 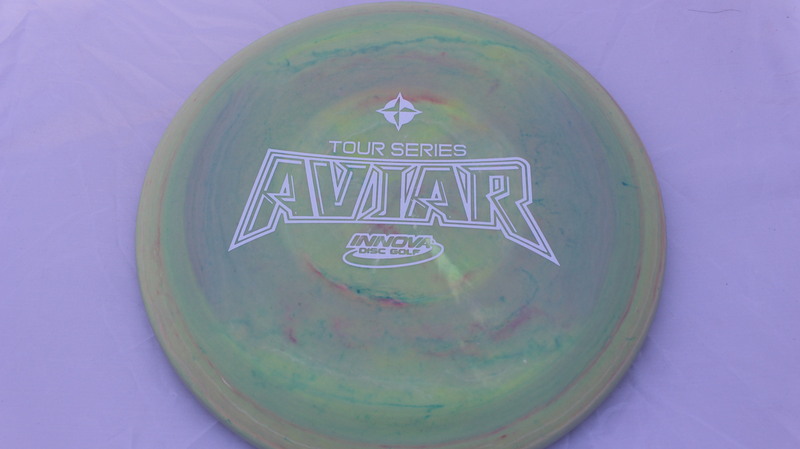 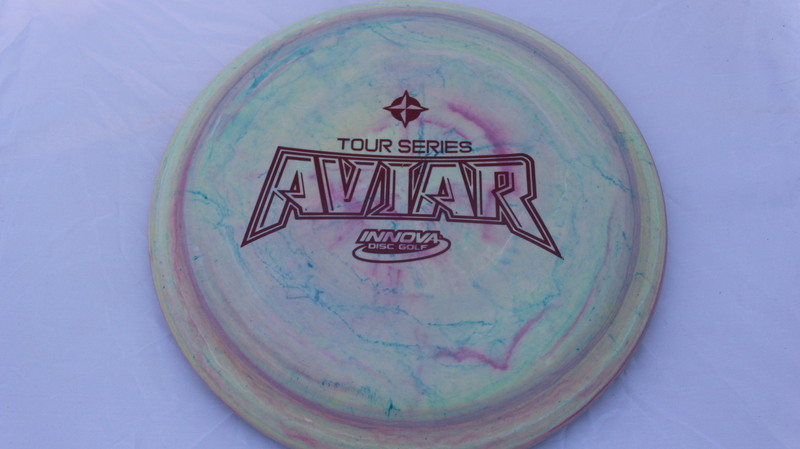 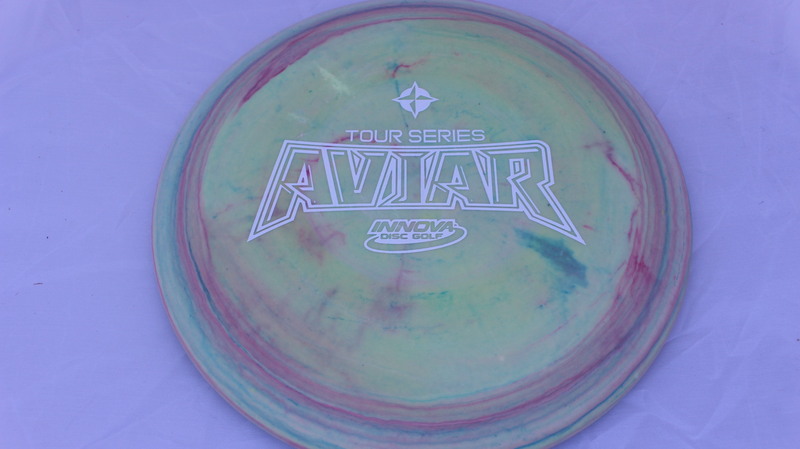 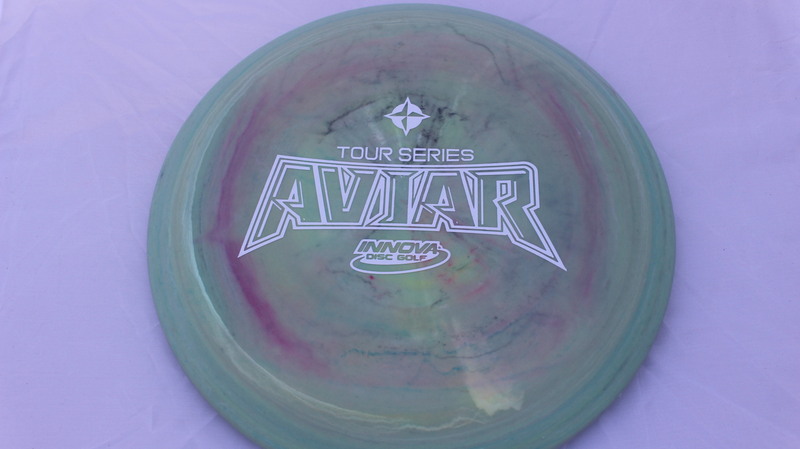 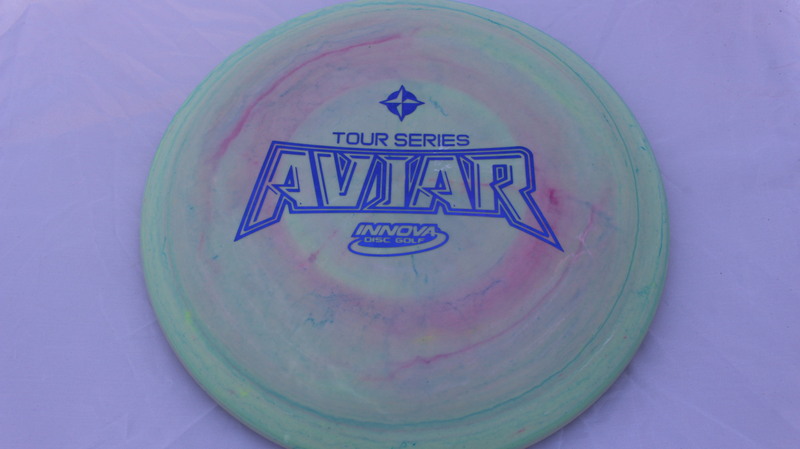 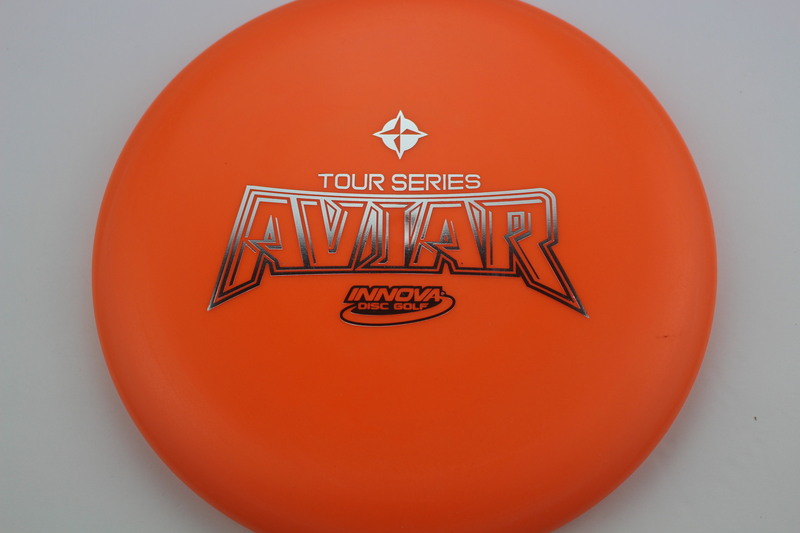 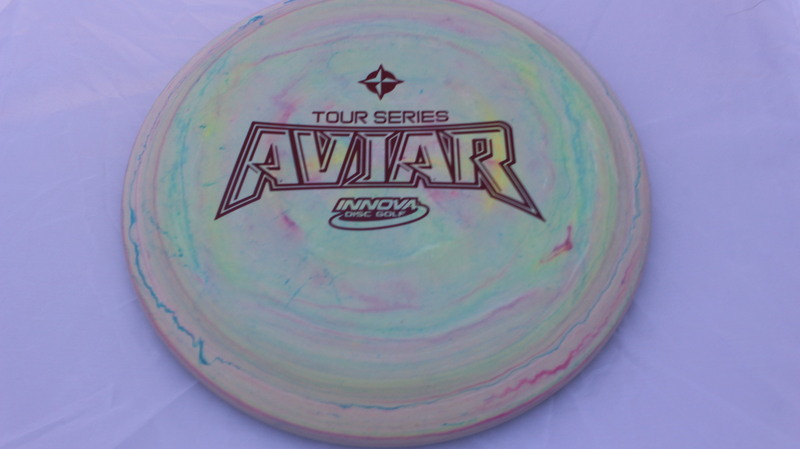 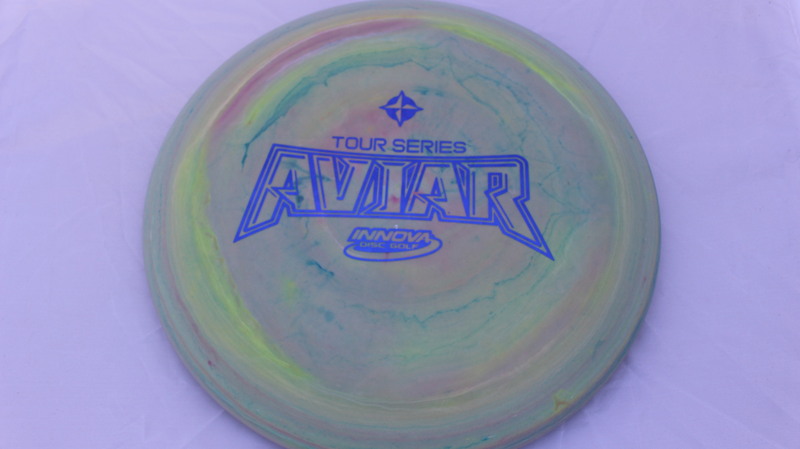 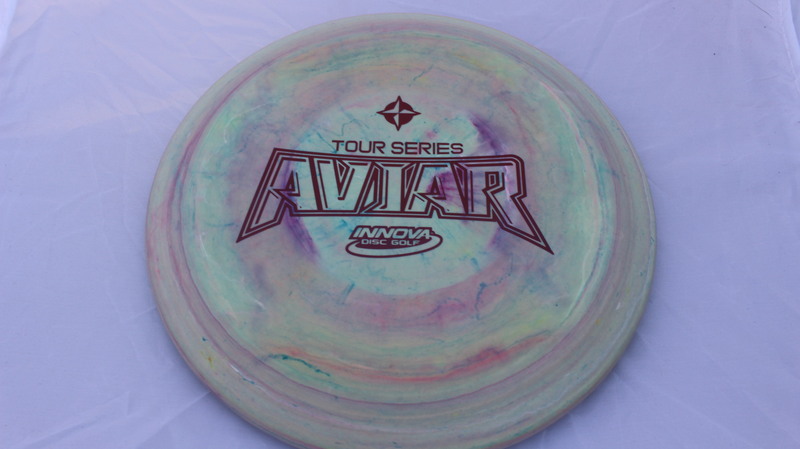 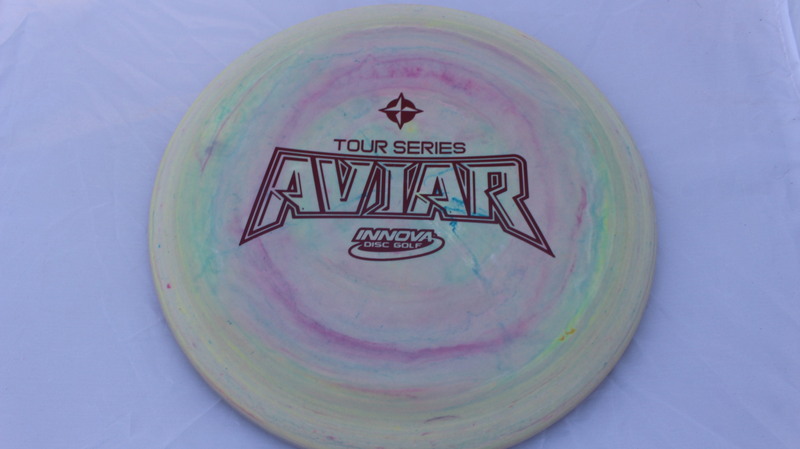 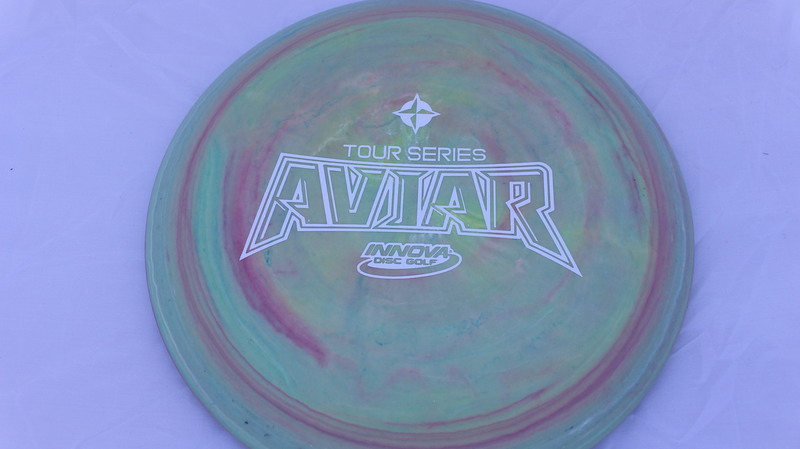 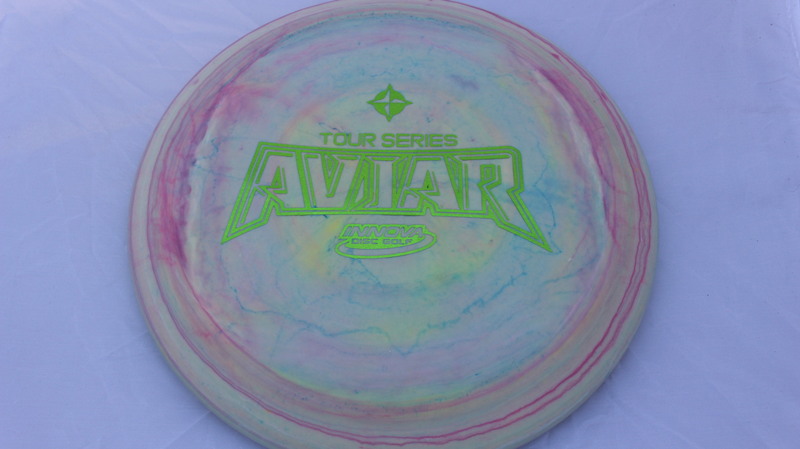 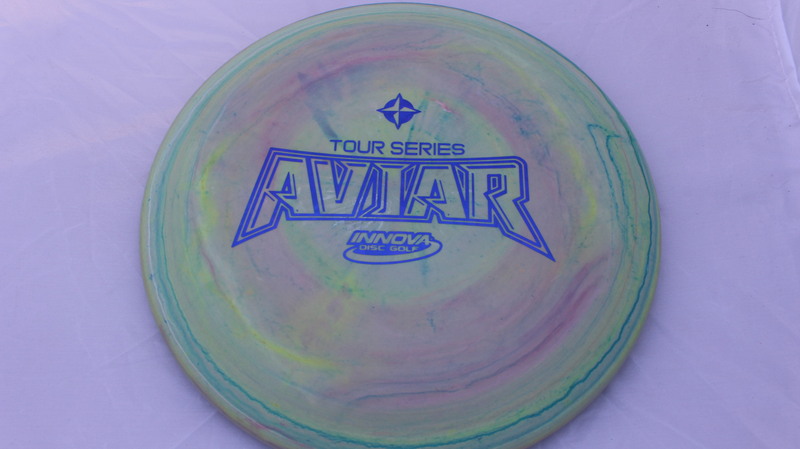 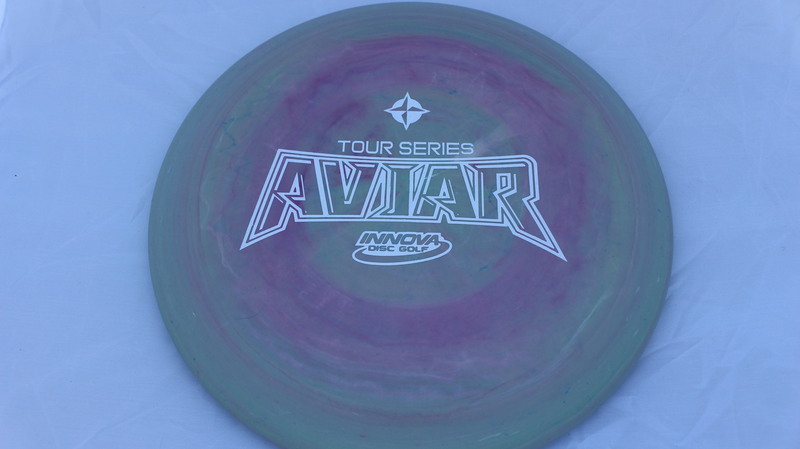 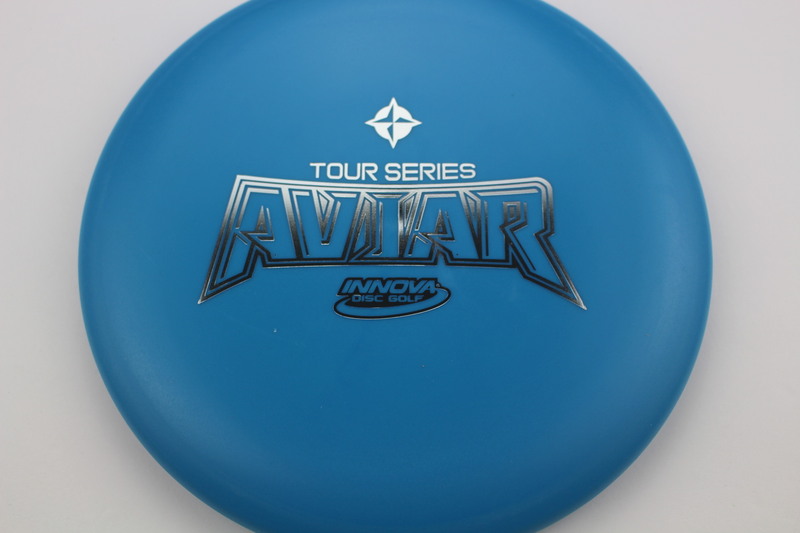 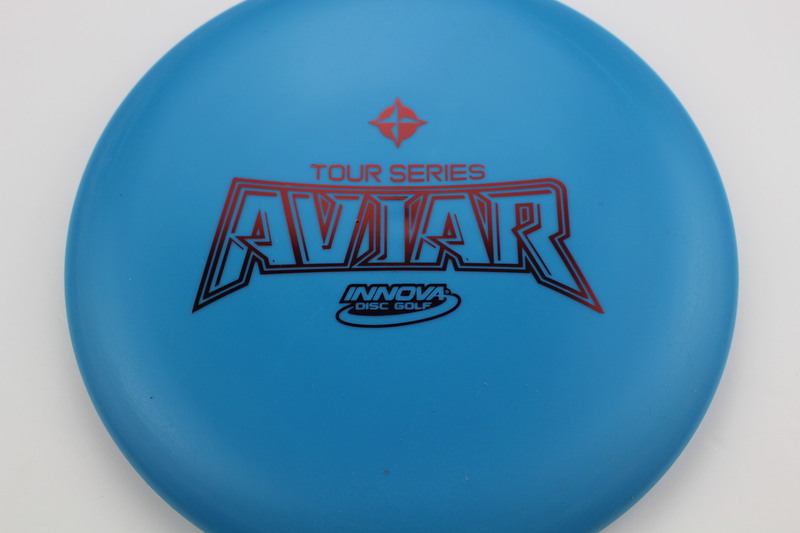 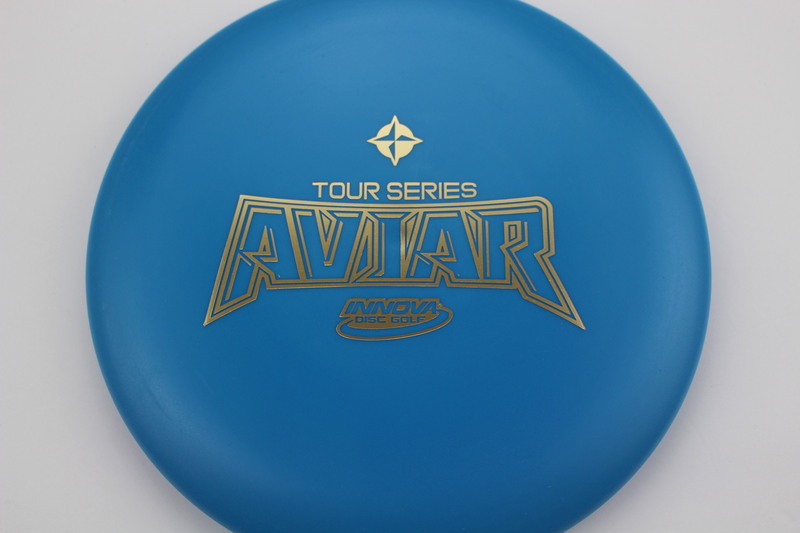 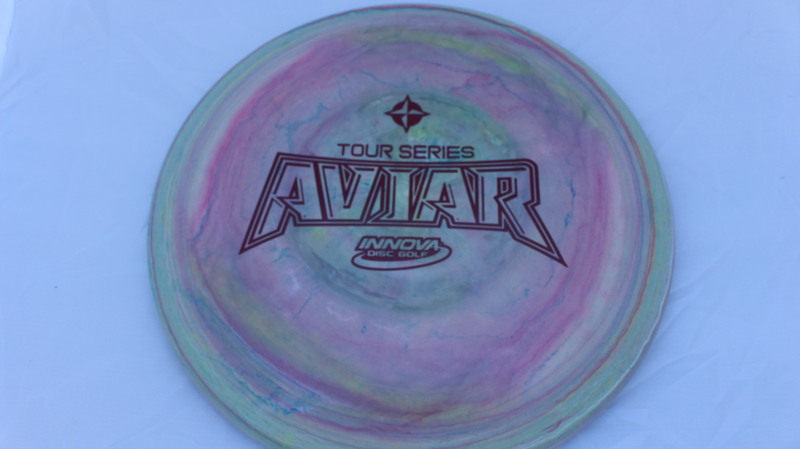 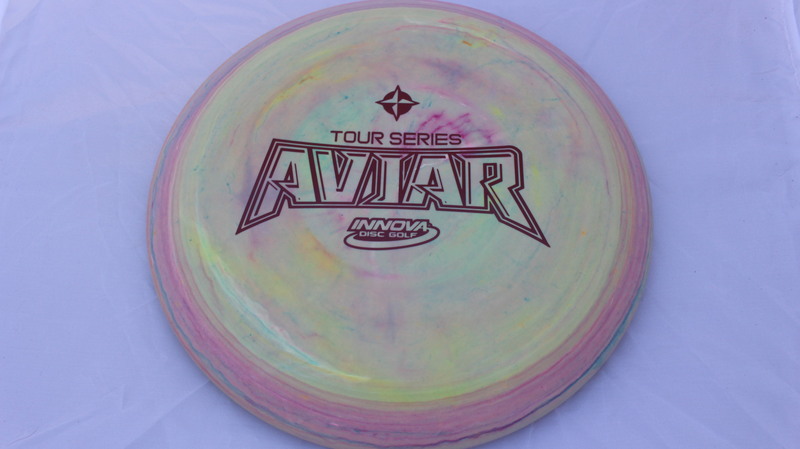 Tour Series Aviar – The newest arrival in the Aviar series is the Tour Series Aviar. 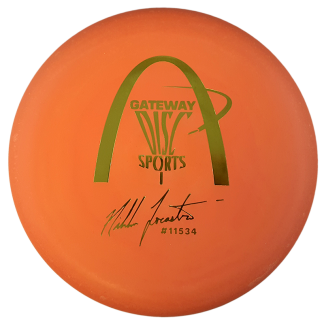 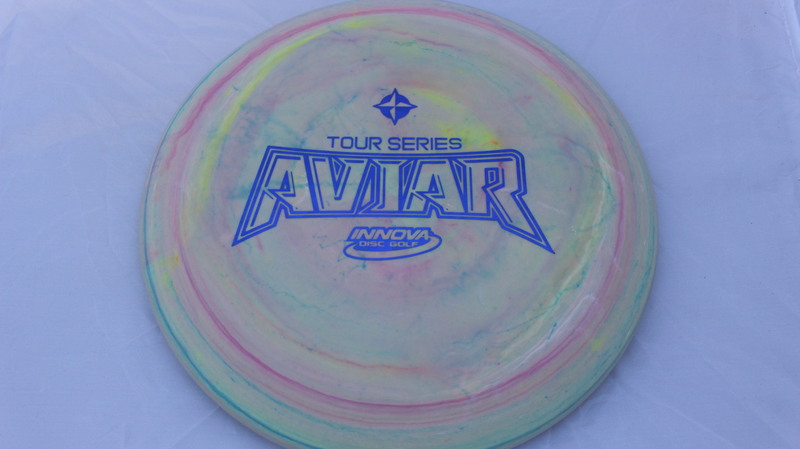 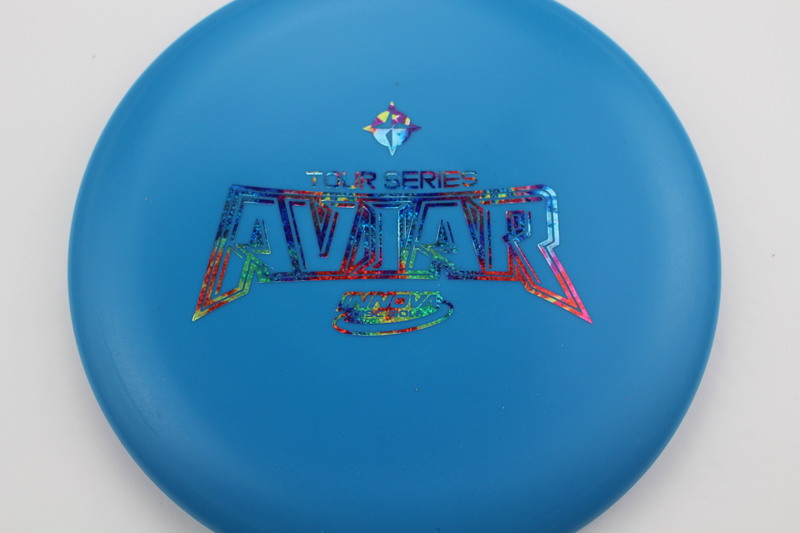 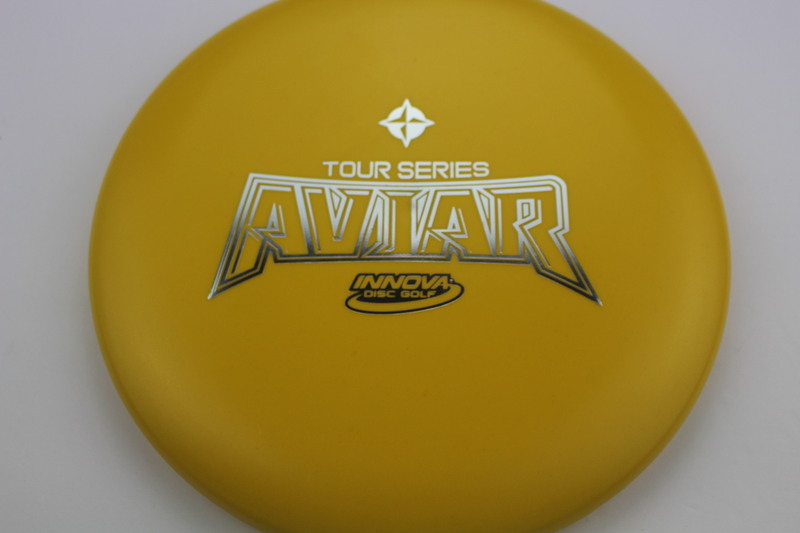 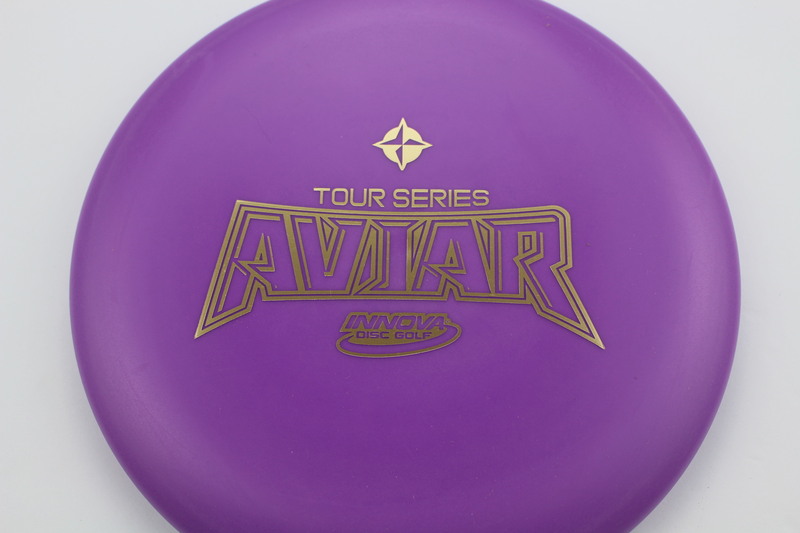 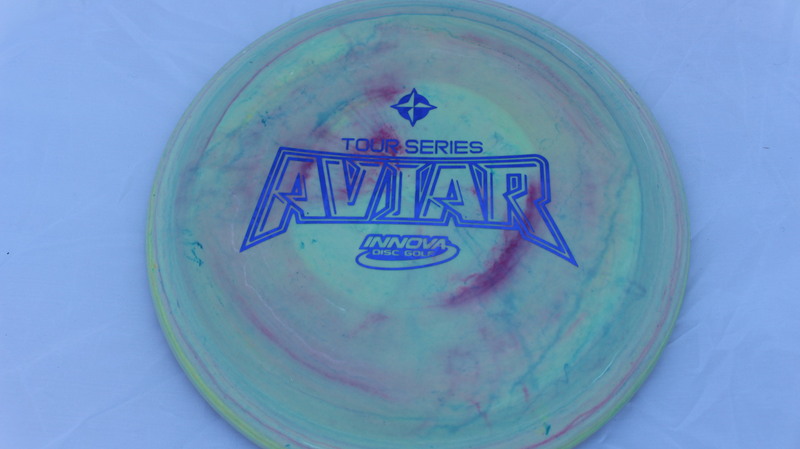 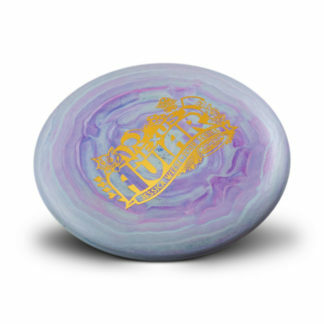 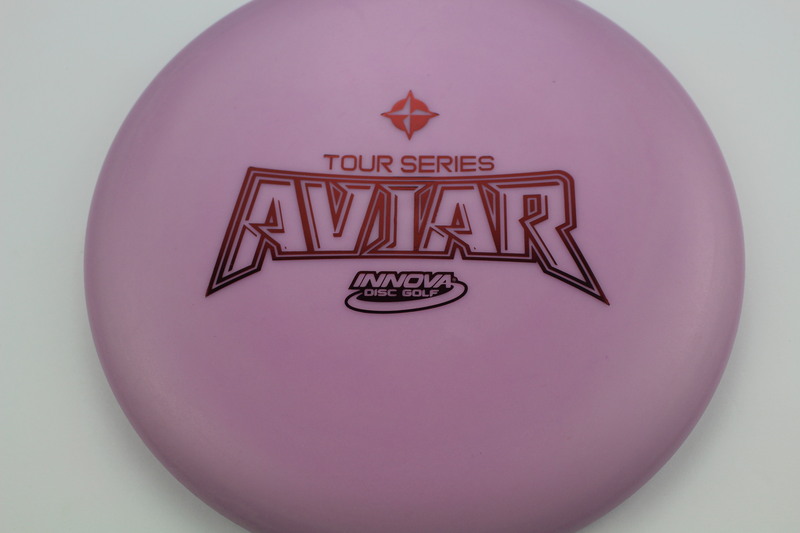 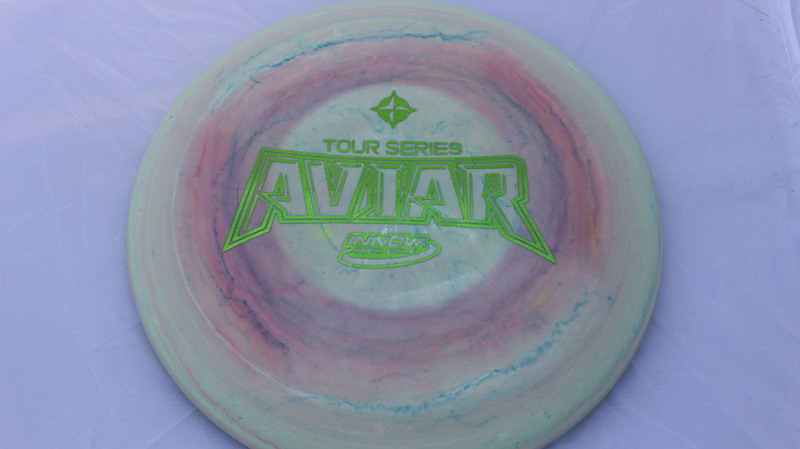 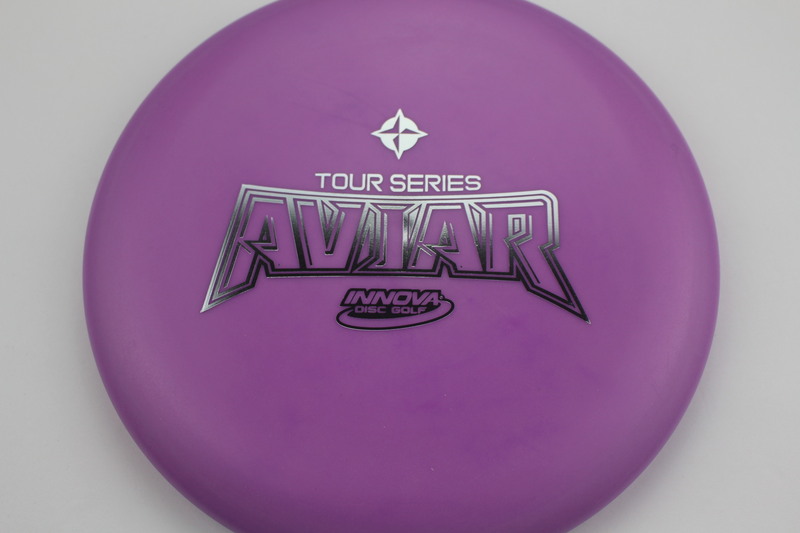 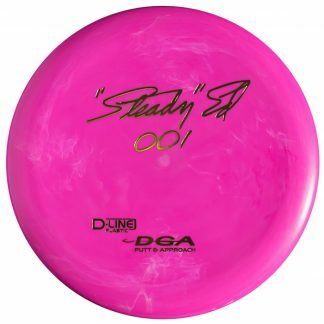 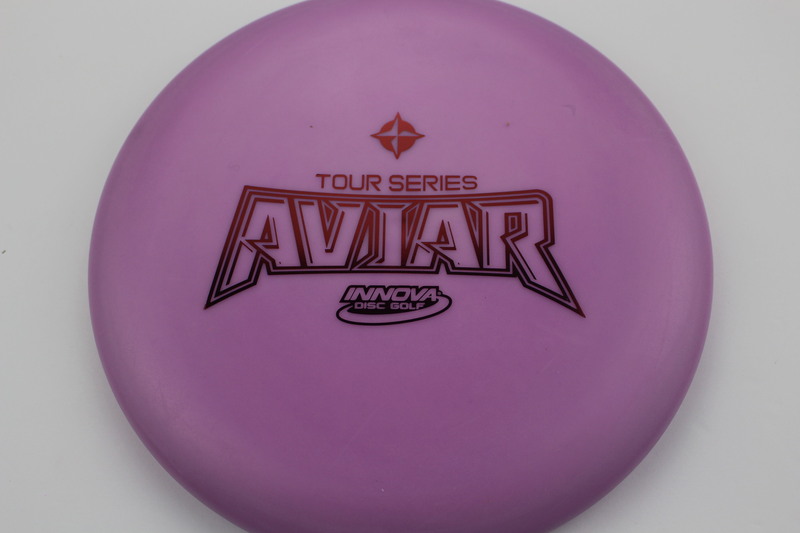 Formerly the McPro Aviar, this is a beadless Aviar in the Stiff KC Pro plastic. 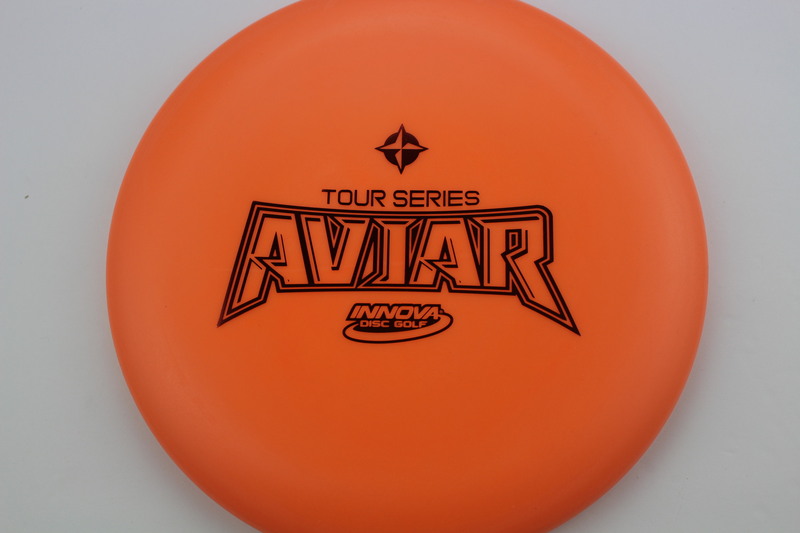 These new Tour Series Aviars have a great feel and a nice look to em. 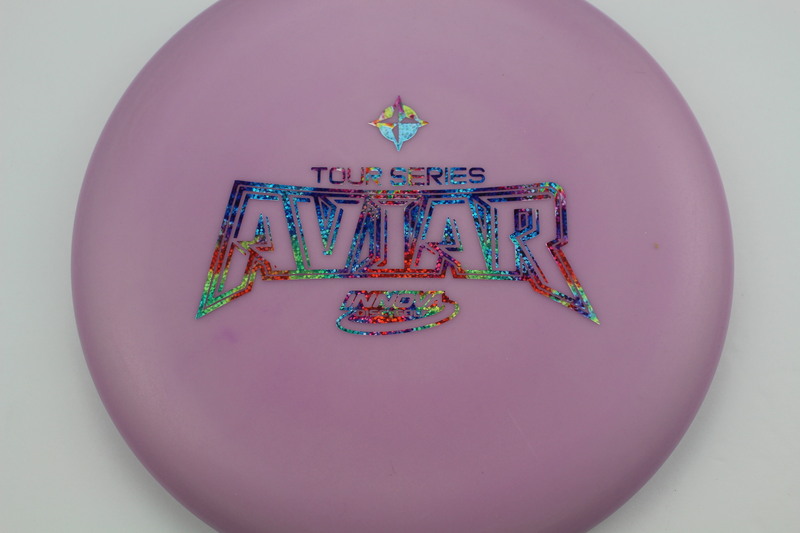 As someone who has putted with the McPro Aviar since they came out years back, these definitely fit the bill. 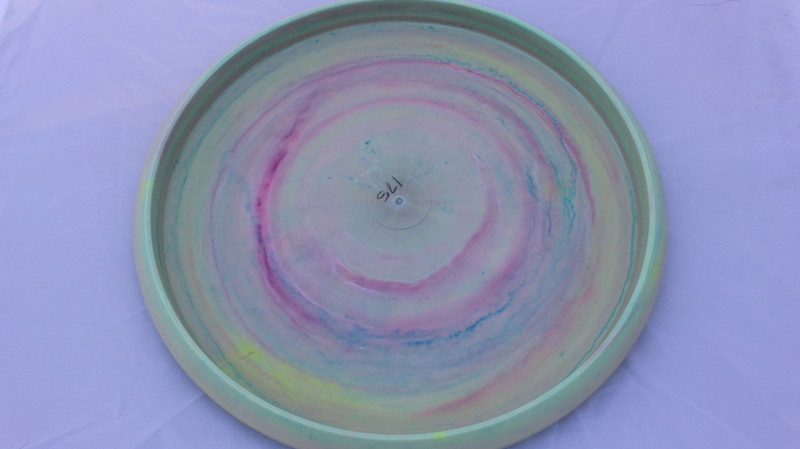 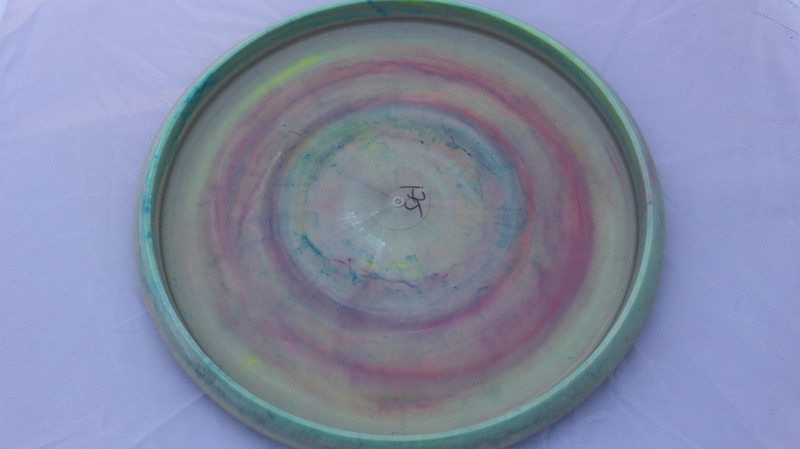 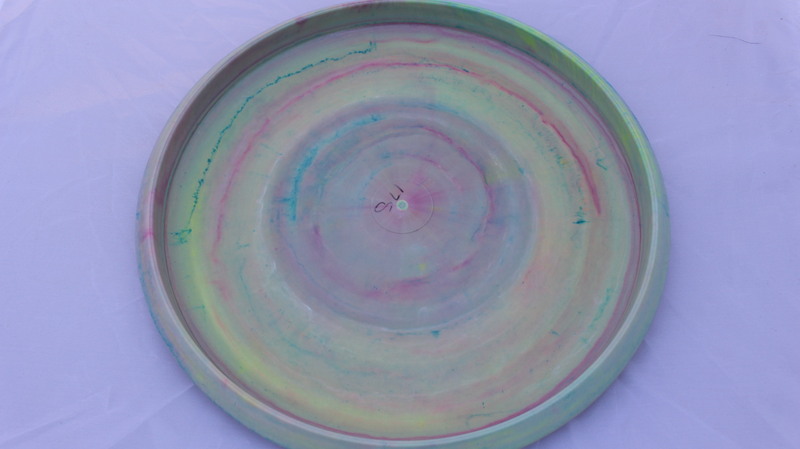 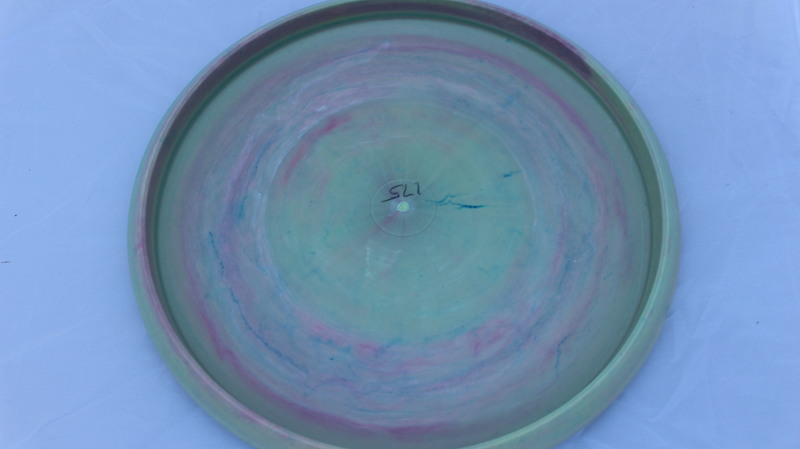 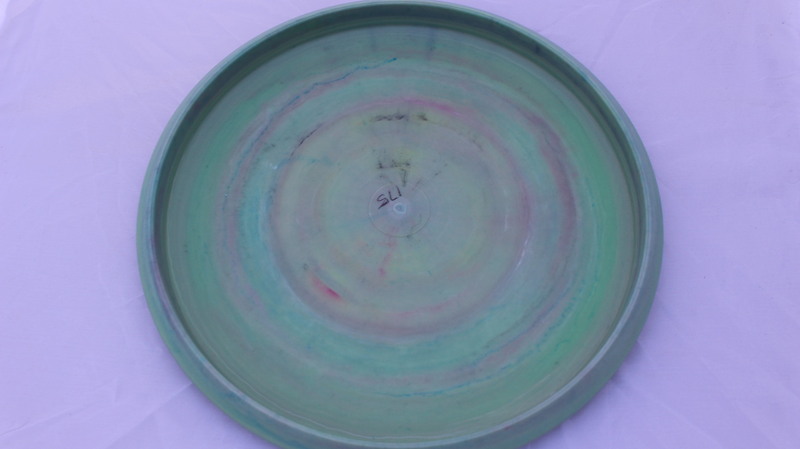 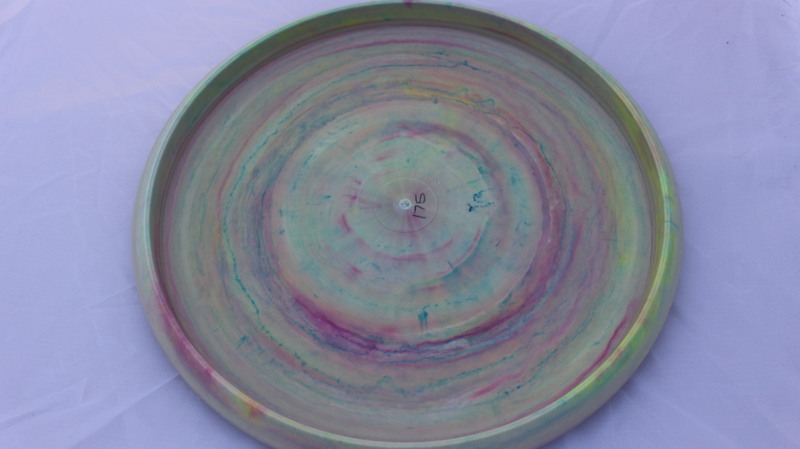 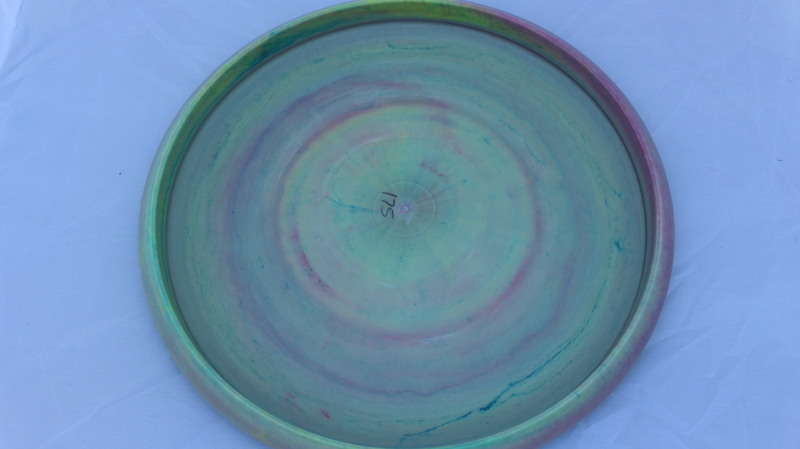 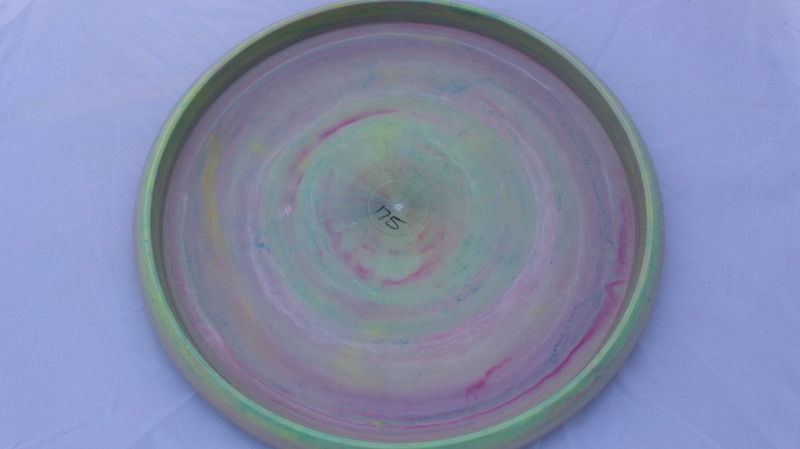 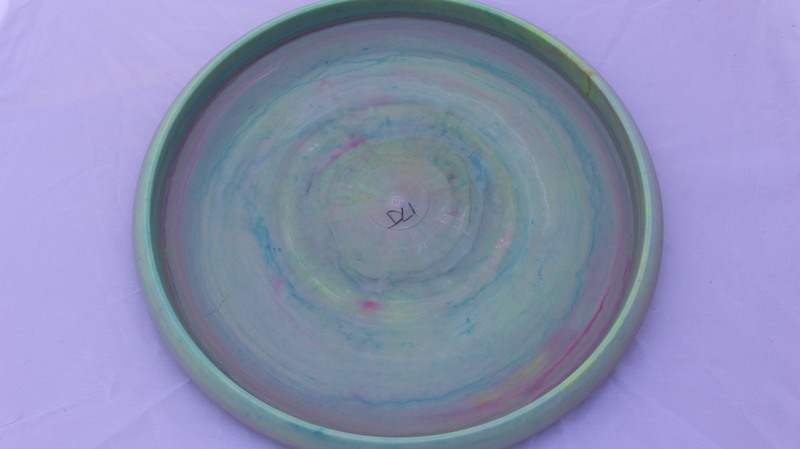 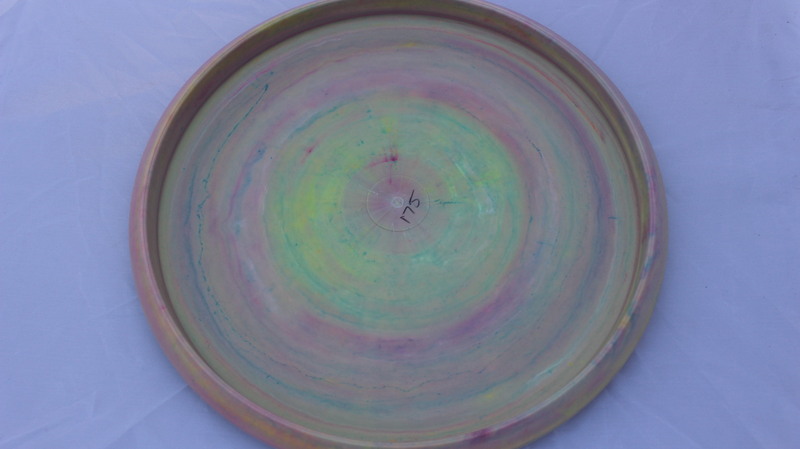 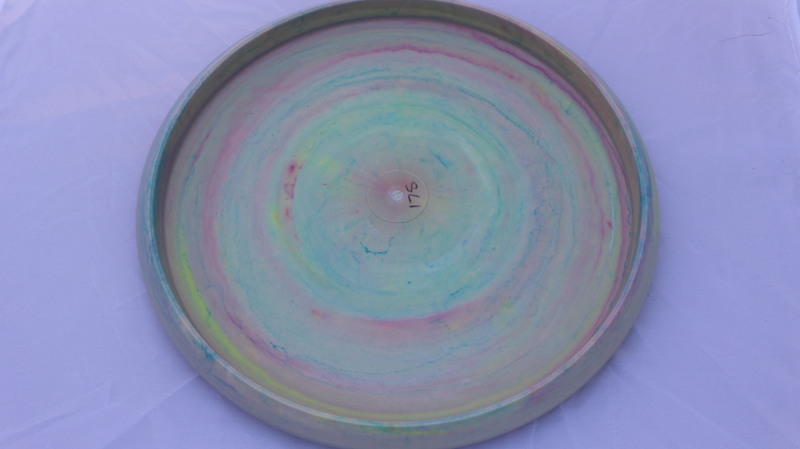 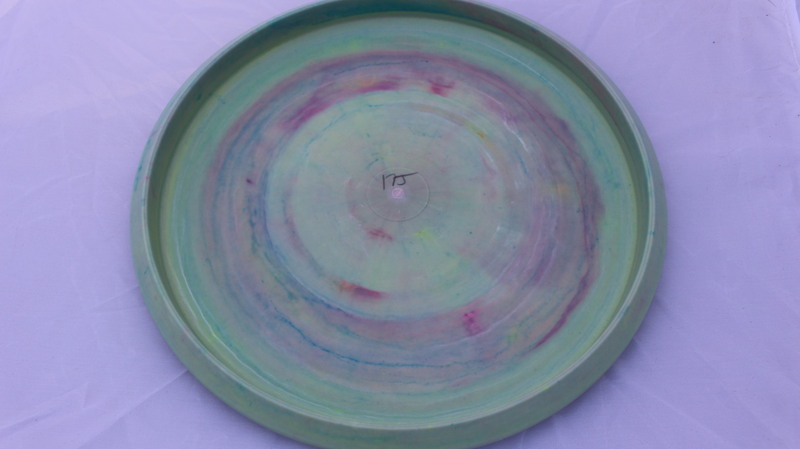 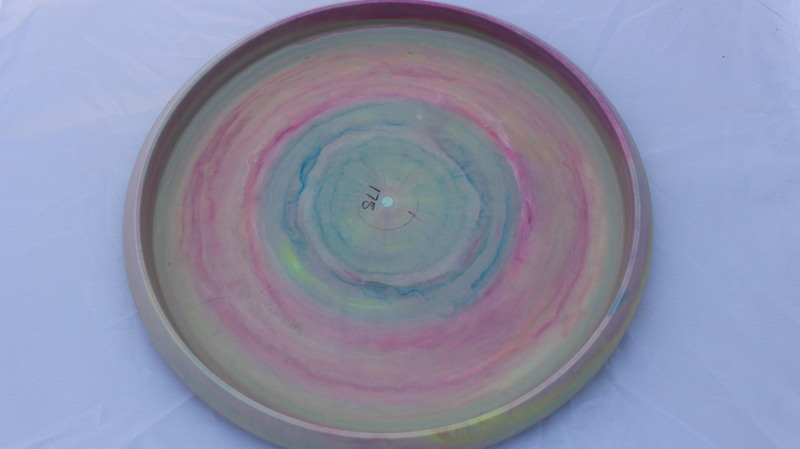 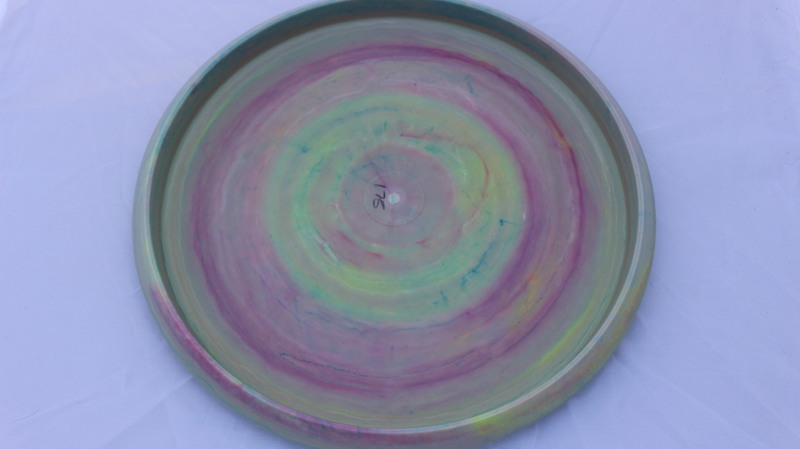 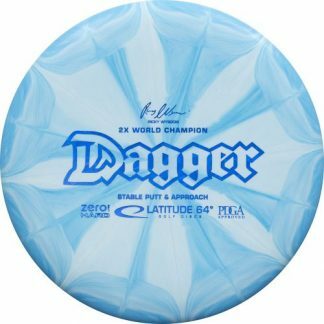 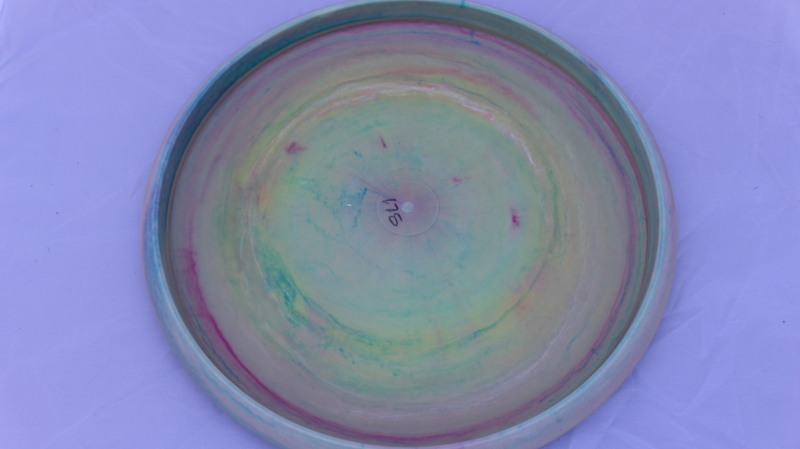 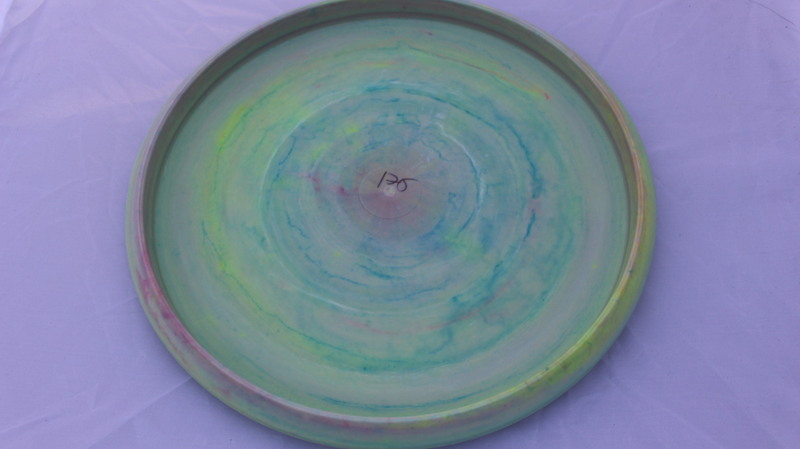 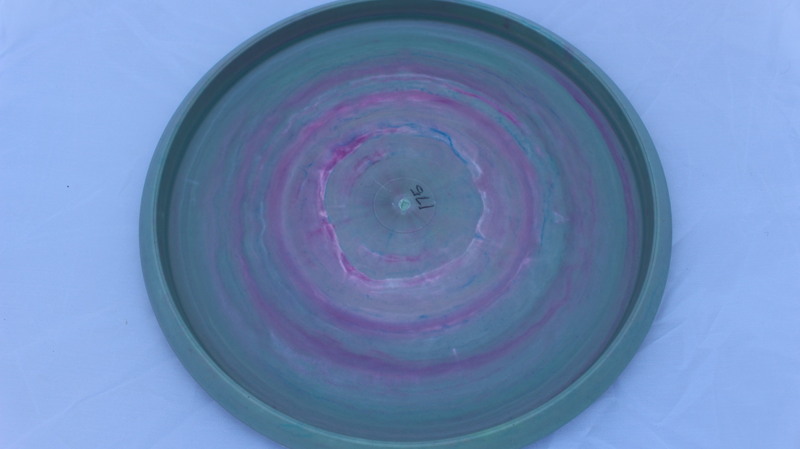 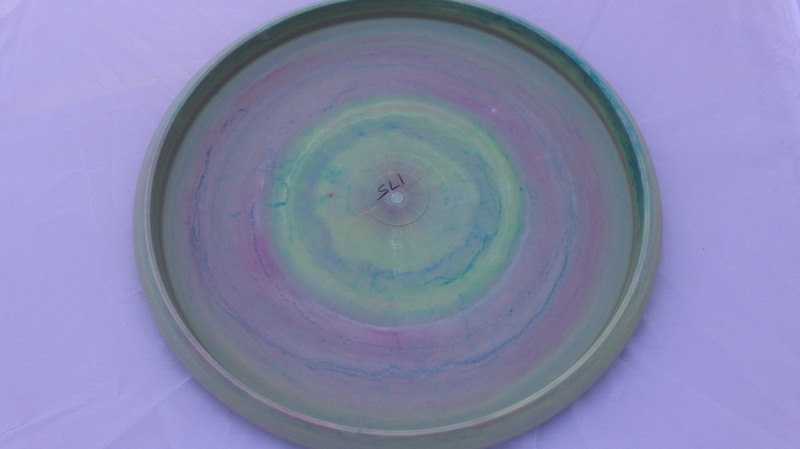 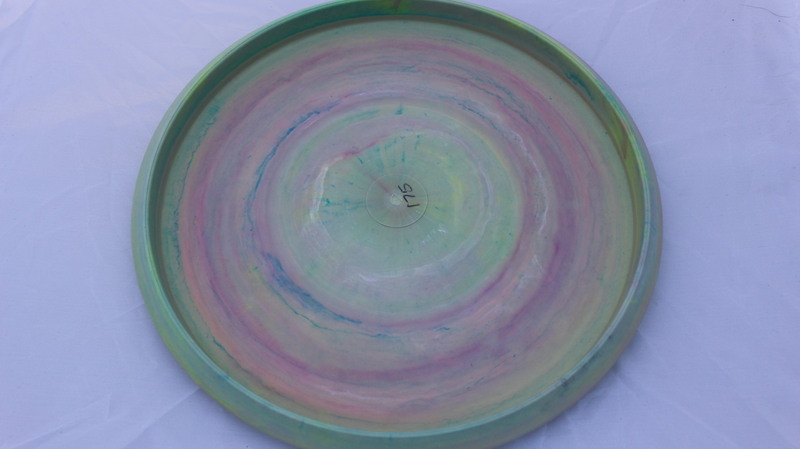 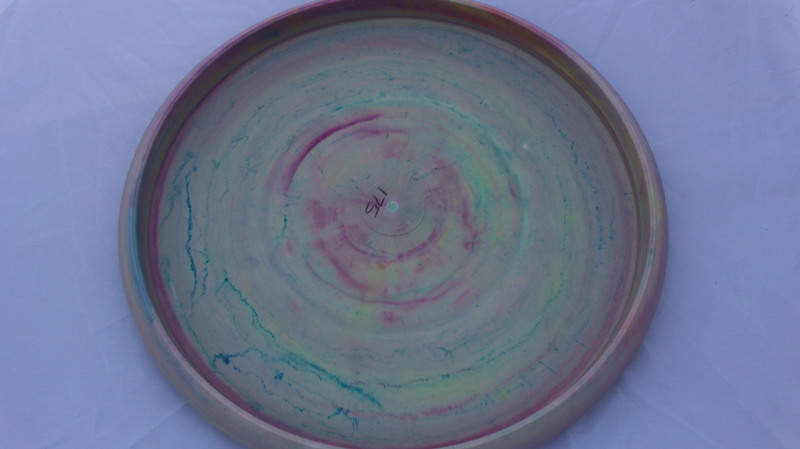 Swirly Pro Blue Fracture 175g Very Flat Very Stiff $16.51 Just 1 left! 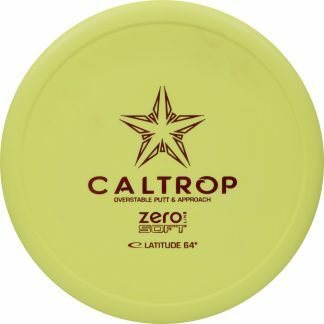 Swirly Pro Dark Red 175g Very Flat Very Stiff $16.51 Just 1 left! 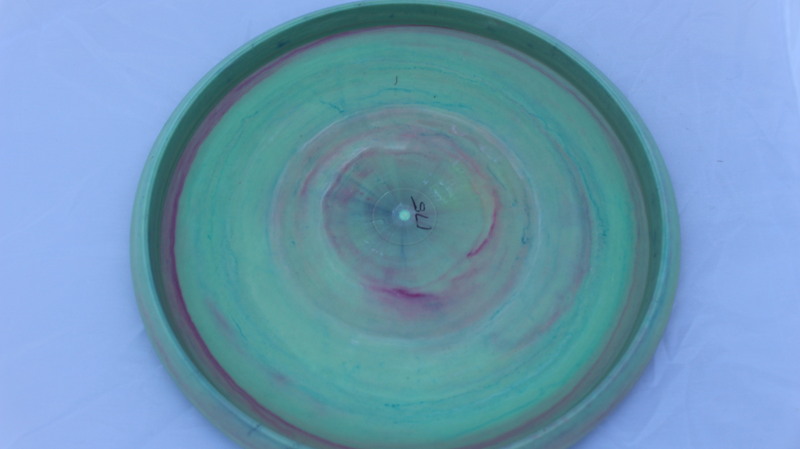 Swirly Pro Fresh Cut Grass 175g Very Flat Very Stiff $16.51 Just 1 left! 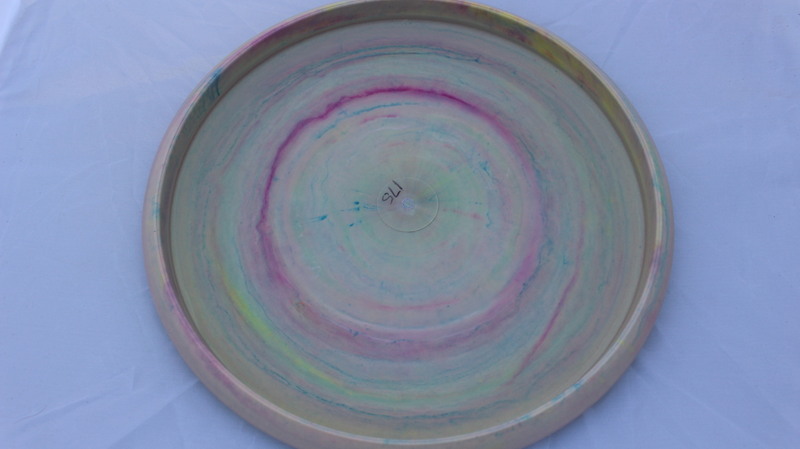 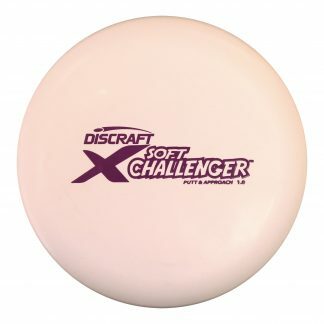 Swirly Pro White 175g Very Flat Very Stiff $16.51 Just 1 left! 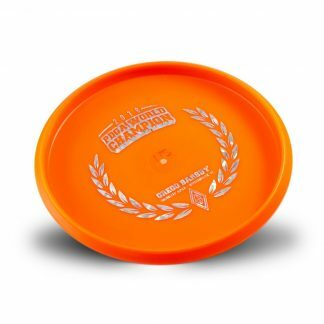 White Pro Silver 175g Very Flat Very Stiff $14.68 Just 1 left! 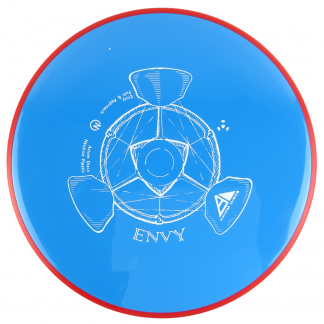 Blue Pro Silver 175g Very Flat Very Stiff $14.68 Just 1 left! 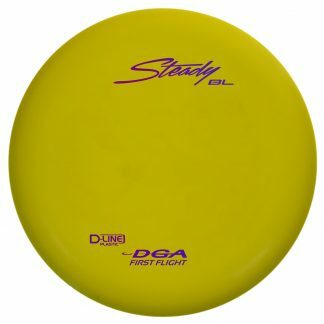 Yellow Pro Gold 175g Very Flat Very Stiff $14.68 Just 1 left! 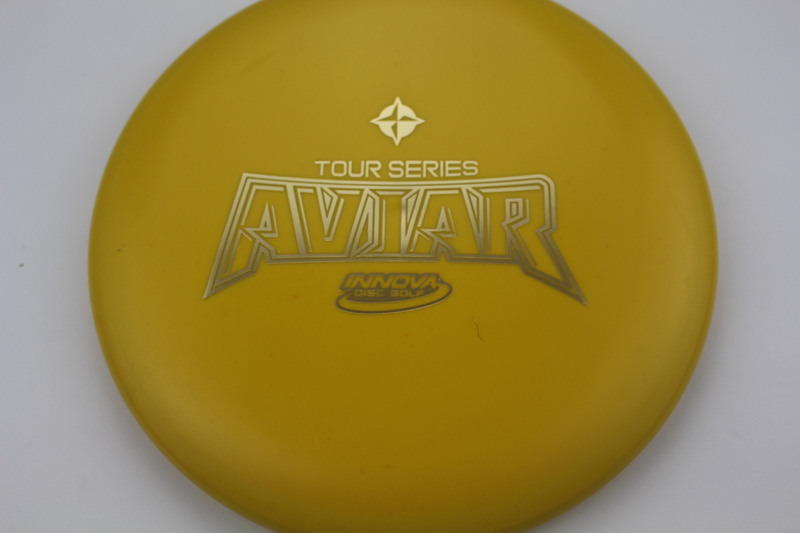 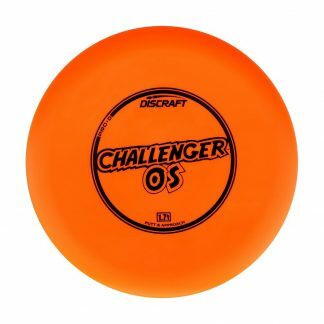 Yellow Pro Silver 175g Very Flat Very Stiff $14.68 Just 1 left! 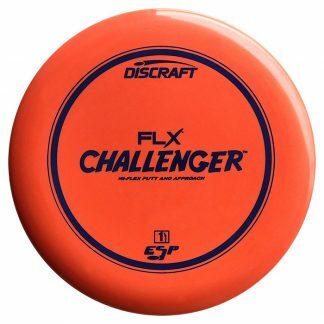 Great disc. 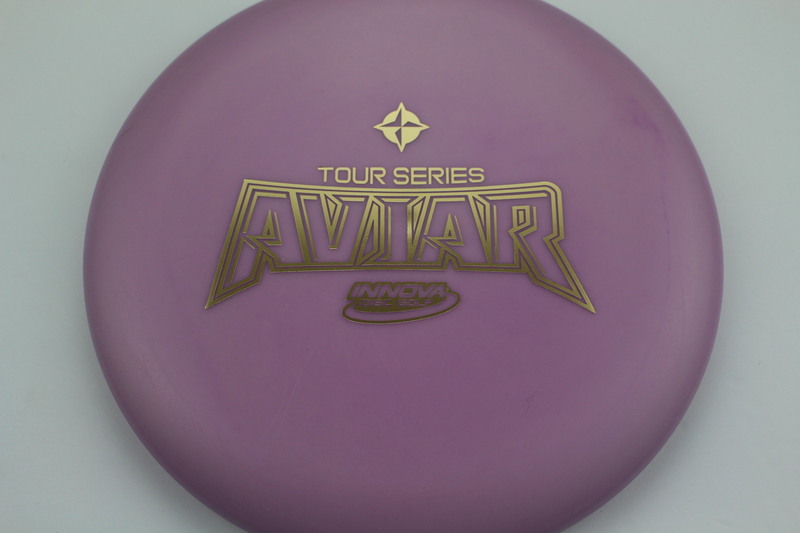 I prefer the kc pro/ avair driver mold for my main putter. 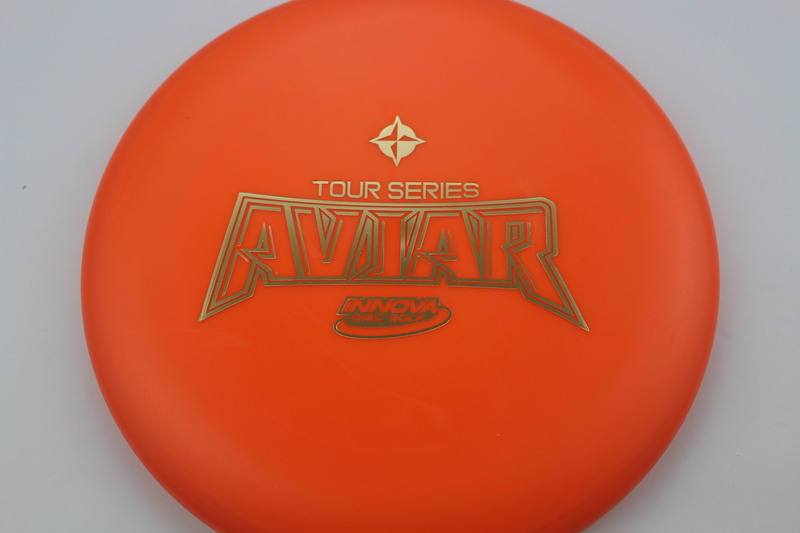 It’s in my bag for anhyzer longer approaches and putts. 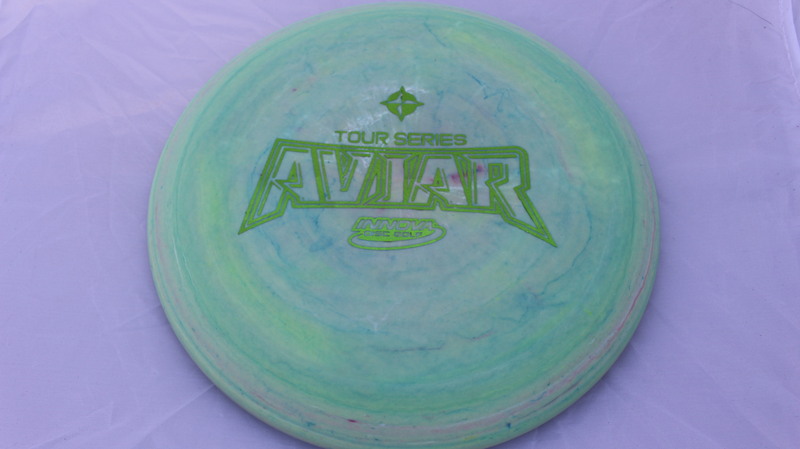 Tour Series Aviar: Great feel, only slightly slick, perfect for hot summer days. 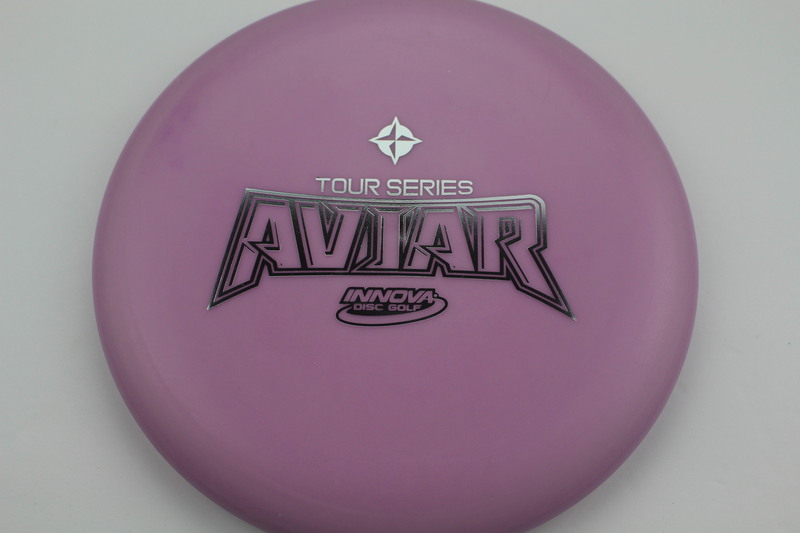 Hope to break it in so it glides like my McPros. 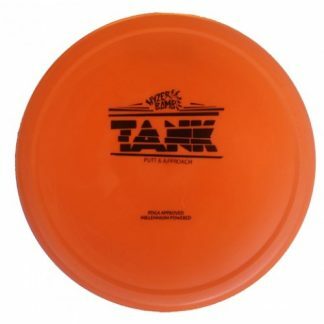 AND, best price by far ($14.50) compared to other web retailers ($20). 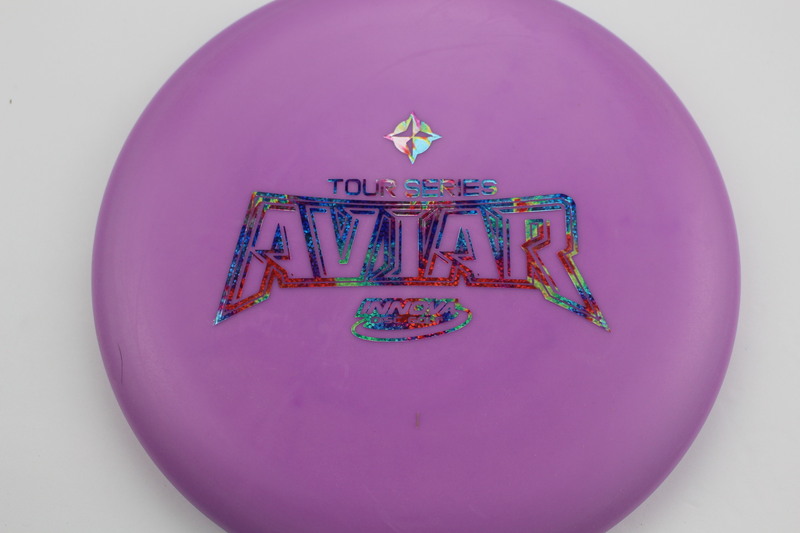 Galactic discs are so pretty and the pro plastic flies overstable.